Students design and construct water-powered rockets using plastic soft drink bottles, cardboard or Styrofoam, tape, and glue. Includes instructions for building the water rocket launcher. 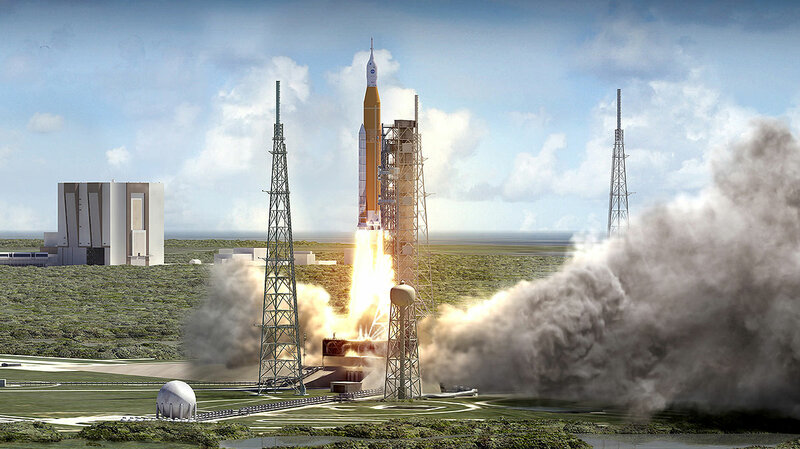 This activity is from page 114 of NASA’s Rockets Educator Guide published in 2011. 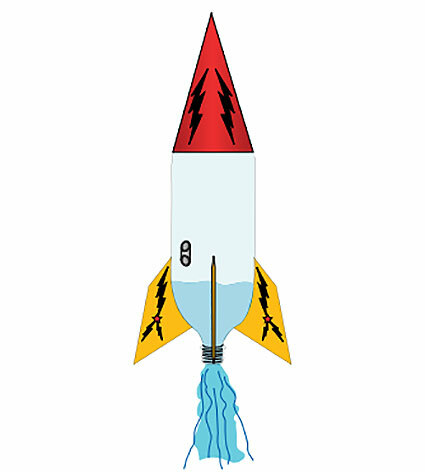 Although the Water Rockets activity is best for grades 3-8, NASA’s Rockets Educator Guide contains activities for K-12.